When bringing signed jewelry or accessories into Jewelry-N-Loan it is best to bring any paperwork or boxes that accompany the piece; this could include certificates of authenticity or receipts. And all jewelry will be stored in bank vault security. Please give the pawnshop a call at 949-645-0488 or stop by their location today! 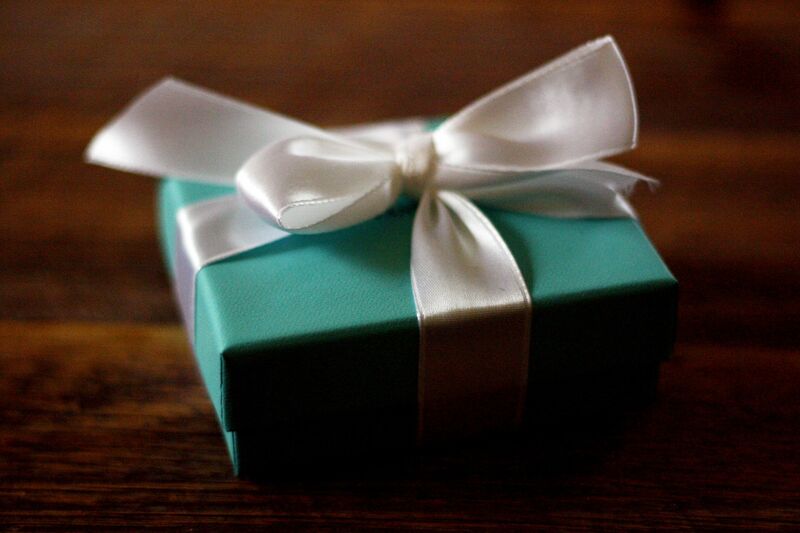 Family owned pawnshop Jewelry-N-Loan, located in the heart of Orange County, offers collateral based loans on Tiffany & Co. jewelry, diamonds, watches and accessories. 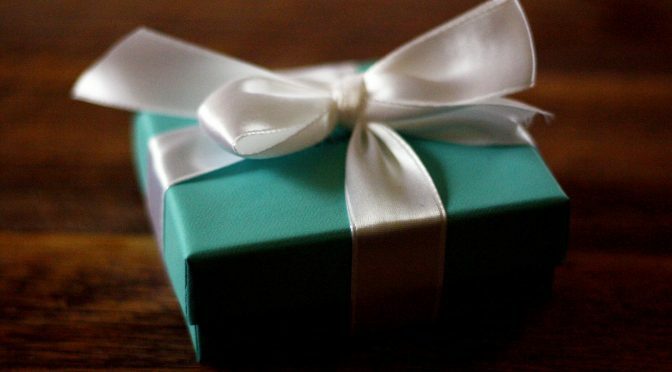 The Tiffany Company started in 1837 and sold a variety of stationary items until Charles Tiffany took over and transformed the business into a jewelry store. Since that time there have been many iconic jewelry pieces and collections, many of which are still in production today. The Open Heart, Return to Tiffany, Atlas, and Ziegfeld are a small sample of their famous collections, and all of these collections are routinely purchased, sold, and loaned against at Jewelry-N-Loan.